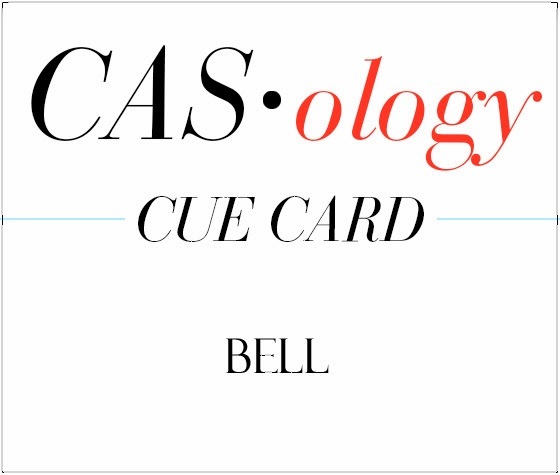 This week's CASology Cue Card is Bell. 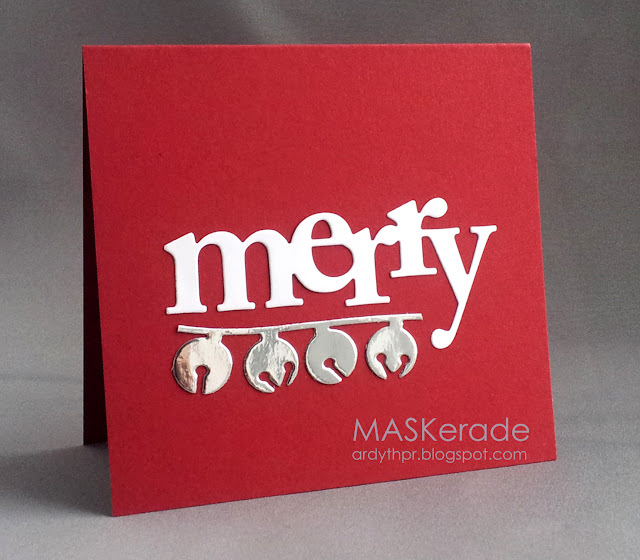 I went ultra simple and used two die cuts (Papertrey Merry and MB Bells (a small portion of it)). I always think that white on red looks very festive and a little shine from the bells perks it up even more! Now it's your turn - go get your bells on and show us what you've got! But before you go, make sure you check out the blogs of the other DT members for some more inspiration - you'll see some really clever interpretations this week! Aha! You have the Memory Box jingle bell die, too! 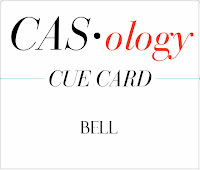 Love your interpretation of this week's cue card! Perfection! the perfect CAS Christmas card... love the silver bells! Yup - white on red screams festive and the bells are the perfect addition! Love it! Wow Ardyth! I love those jingle bells! Way to rock your dies! Gorgeous card, Ardyth! I love white on red, too...and your silver bells are the perfect touch! The card looks verry festive! Like the design and the bells are perfect! so fun...really this is just too cute! Ardyth, a great way to use two very festive dies...I love this card, especially that rich red base! love the way you used the dies! So creative! I love that the bells are silver! How pretty!